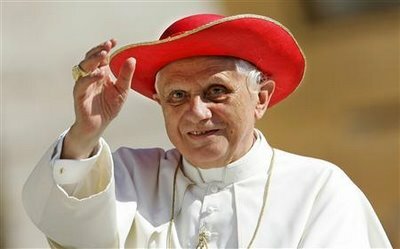 Now this is a Pope with style! Tim, mahalo for letting us know. I was wondering when CAF would be back! Tim! That is a hoot!